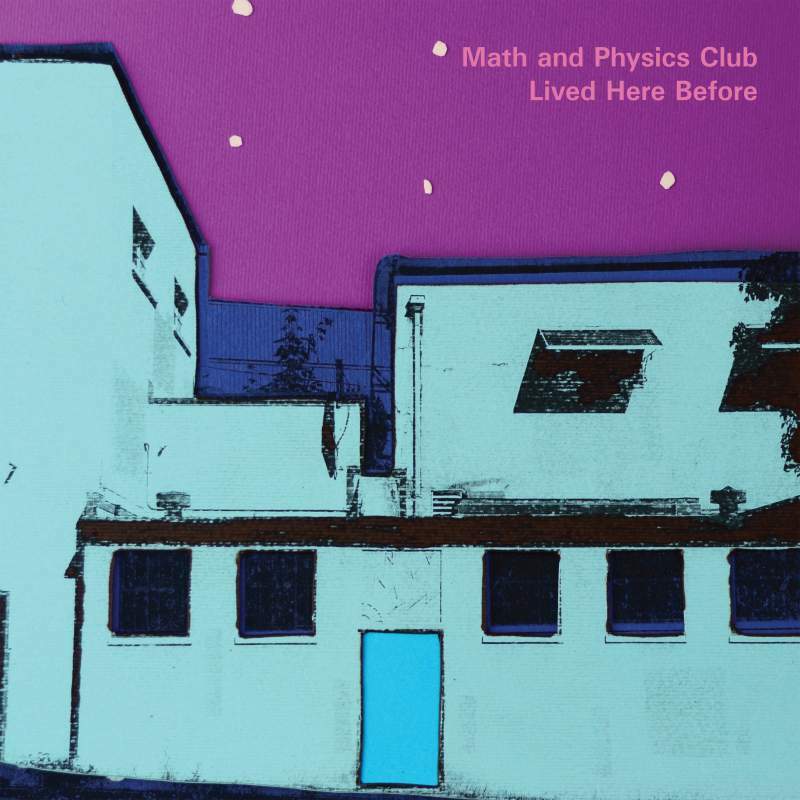 This is Seattle indie pop band Math & Physics Club’s fourth album and it’s full of songs about falling in and out of young love. It starts off nicely enough; Marblemouth sounds like a slowed-down Bluetones and there’s some lovely little Smiths-esque riffs on the poppy Threadbare. The initial flutters of love hit a peak on Broadcasting Waves with lyrics like, “I built a radio tower to signal your heart” but Like Cinnamon is just sickly sweet and by the time Charles Bert sings “What if we were wrong, lines were thinly drawn” on the Belle & Sebastian twee that is Drive To You, you can’t help but think it’s over. 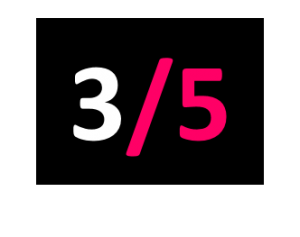 It’s nice enough to remain friends, but far too inoffensive to go anywhere.